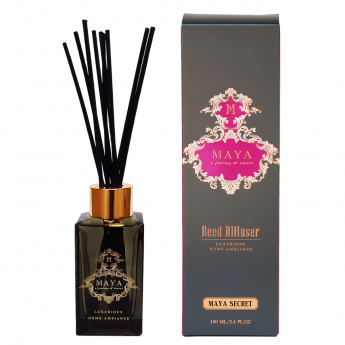 Lend a constant fragrance to your house by getting this reed diffuser. The fragrance will spread all over the room as soon as the reeds soak up the scented oil. Place it anywhere and enjoy the lively and refreshing ambience.